Lloyd became a poker dealer and studied every aspect of the game eventually moving up to the Tournament Director position. He subsequently served on tournament management teams for the World Poker Tour and World Series of Poker before joining the Asian Poker Tour in 2009. 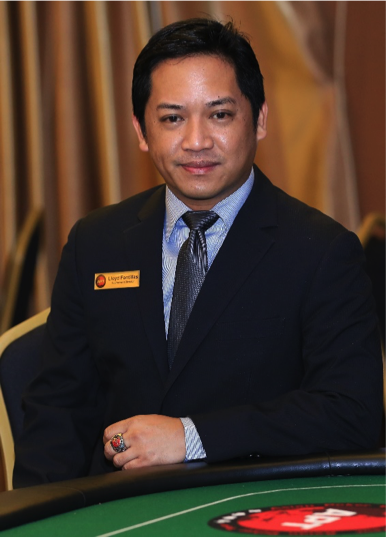 Today, from his home base in the Philippines, Lloyd manages all APT tournaments worldwide. Lloyd attributes his success in part to experience gained working with such industry legends as: Matt Savage, Jack Effel, Sam Quinto, and APT CEO Jeff Mann. 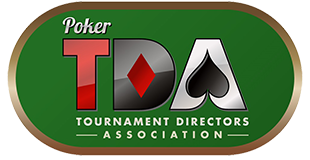 Lloyd looks forward to sharing his knowledge with the next generation of poker professionals, and helping to further standardize the TDA Rules, especially in Asia which he sees as one of the world’s fastest-growing markets.